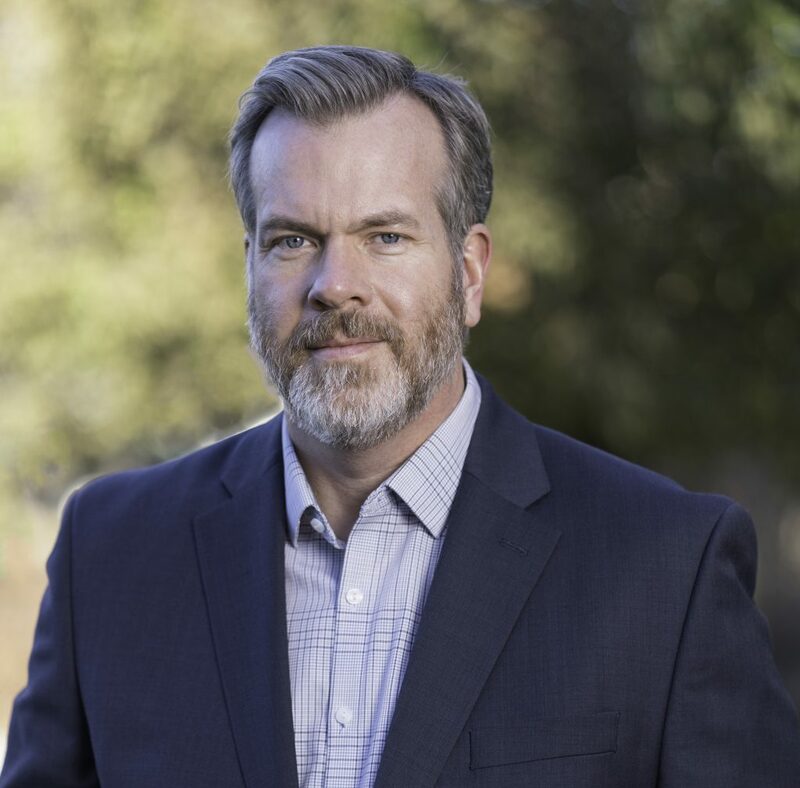 Q&A With Matthew Epperson, Ph.D.
A number of your current research projects focus on the development of community social capacity in addressing place-based risk factors for criminal justice involvement. What are common social capital needs that drive behavioral health and justice involvement issues in communities? My work over the last few years has developed from the idea that if we are concerned about social and environmental determinants, we can’t just have individual-level interventions. Promote Smart Decarceration was chosen as one of the 12 Grand Challenges for Social Work of the American Academy of Social Work and Social Welfare. As director of the Smart Decarceration Project, what can you tell us about current innovations in the social work field that are helping to reduce rates of incarceration for individuals with mental and substance use disorders? As a social worker by training, I’m very excited about this initiative. [Social workers] have historically been in a place of influence in the criminal justice system, but in more recent history, in the age of mass incarceration, we have moved away from that as a tough-on-crime approach took over. But in the past decade or so, as more specialized approaches that look at a wide array of needs have been explored, social workers have played a valuable role again. and maximizes public safety and promotes public well-being. This work launched 3 years ago as part of a 10-year effort to plan and engage the profession about how the work should be carried out. As part of this project, Amy Blank Wilson (University of North Carolina, Chapel HIll) is studying how a typical criminogenic risk intervention can be adapted to meet the unique needs of people with mental illnesses. Amy Watson (University of Illinois at Chicago) is a leading expert on crisis intervention teams. She explores how interventions can enable people like social workers to better respond to people with mental health crises. I am doing work focusing on prosecutors and how prosecutor-led diversion programs can divert people from being charged if they meet program requirements, which are often quite minimal. Can we divert folks with behavioral health disorders earlier rather than having them go through a two-year drug court program, while also sparing them from having a criminal charge and the collateral consequences that come with it? What do you think are the most critical person- and place-level risk factors for communities to address to reduce criminal justice involvement among people with mental illness? The most common person-level risk factor is substance use, which, combined with mental illness, is indicative of higher risk for greater levels of criminal justice involvement. In addition, there are many other needs that put folks at risk of interacting with the police, who are the gatekeepers of the criminal justice system. In my work as a clinician and researcher, a primary issue that has come up repeatedly is housing. If folks don’t have stable and supportive places to live, they are more likely to be out on the street and have higher levels of interaction with police. They may or may not be doing something illegal, but that likelihood of justice involvement is still higher. Once someone enters the criminal justice system, the chances of them going back into the system are very high if they don’t have safe and supportive housing. I conceptualize place-level factors as social disadvantage and environmental disadvantage. They’re very interrelated; social disadvantage is the notion of downward drift. Those with serious mental illness without sufficient family or community supports tend to drift into poorer neighborhoods and neighborhoods with fewer resources. This disadvantage is related to mental illness but not a direct result of the mental illness. Environmental disadvantage refers to the idea that if you are in a lower-resource community with less access to services, you and others around you are exposed to more heightened risk. Being in an environment that has fewer resources, combined with having a mental illness, leads to higher risk. These disadvantages are not unique to people with mental illness. If you look nationwide at the spatial concentration of these social and environmental disadvantages, they are almost always concentrated in low-income communities of color. Therefore, if you have a mental illness and are in one of those communities, you are at a greater risk of justice involvement by virtue of your environment. What personal or professional experiences motivate you in your work in this field? I was a fairly new [Master of Social Work] graduate in the mid-nineties. I had worked a bit in mental health, but ended up working as a full-time crisis mental health social worker in a jail in Grand Rapids, Michigan. It was my exposure there during the height of mass incarceration that really opened my eyes. I started a jail diversion program, started doing assessments with the drug court, and tried to explore more program interventions to divert people with behavioral health issues out of criminal justice system. That work motivated me to go back for a Ph.D. In my personal life, I know people who have been caught up in the system. Rarely do I find someone who doesn’t know someone that has. That combination of personal and professional experience is what motivates me. One of your roles as a professor is educating the next generation in your field. For students whose future work will focus on criminal justice involvement among those with mental and substance use disorders, what is one main takeaway message that you hope your students will carry with them into the field? I hope my students carry with them the idea that they are not limited by what currently exists in the system. All new interventions come about because of people working to make a change. I hope my students take away a commitment to not maintain the status quo and to utilize evidence in order to make a difference. It gives me a lot of hope that there are many bright and dedicated young people working on these issues and I’m very proud to be a small part of their impact. Like what you’ve read? Sign up for the GAINS listserv!